At the end of April we learned that the Benghazi Select Committee had become so desperate in its quest to uncover groundbreaking information on the 2012 attacks on Americans in Libya that it had requested that the Department of Defense track down a caller to a right-wing radio show. 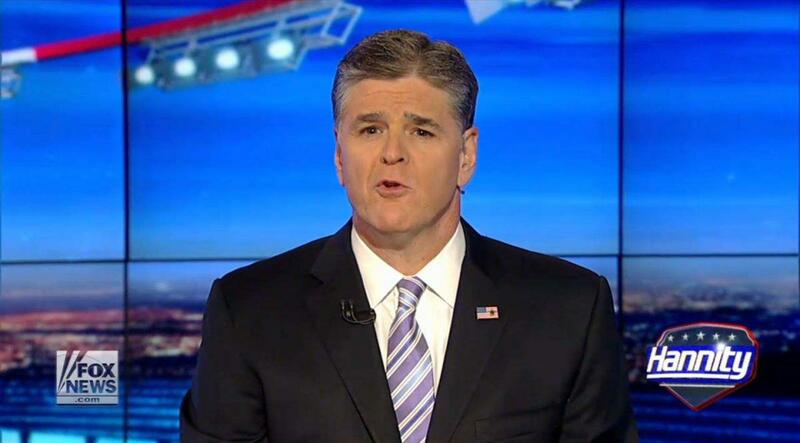 Specifically, the committee sought to speak with “John from Iowa,” a drone camera operator who had called into Sean Hannity’s radio program to talk about what he saw on the night of September 11, 2012 in Benghazi. Yesterday “John” testified before the committee and South Carolina Rep. Trey Gowdy, the committee’s Republican chairman, issued a press release trumpeting the accomplishment. However, Gowdy left out one significant detail. The vast majority of the Republican release simply complains about not getting access to “John from Iowa” quickly enough, without noting they waited 18 months to even request the interview. The argument stemming from “John from Iowa’s” testimony fits a continued pattern for the Benghazi Select Committee. 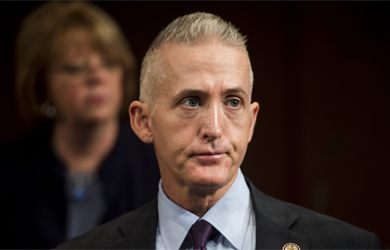 Gowdy complains about process, while after more than two years of work and $7 million spent, his investigation produces no new information about the Benghazi attack or its aftermath.